Get involved in a local project, meet your neighbours and learn new skills. We are always looking for new volunteers to help make our neighbourhoods more sustainable. Find out about the latest Sustainable Neighbourhood projects and upcoming events. increase community wellbeing and pride in our local areas. Find a Sustainable Neighbourhood group near you, and learn how you can get involved. Swap parties, clean up days, preserving workshops, heritage projects and more! Check out this selection of great projects and events. 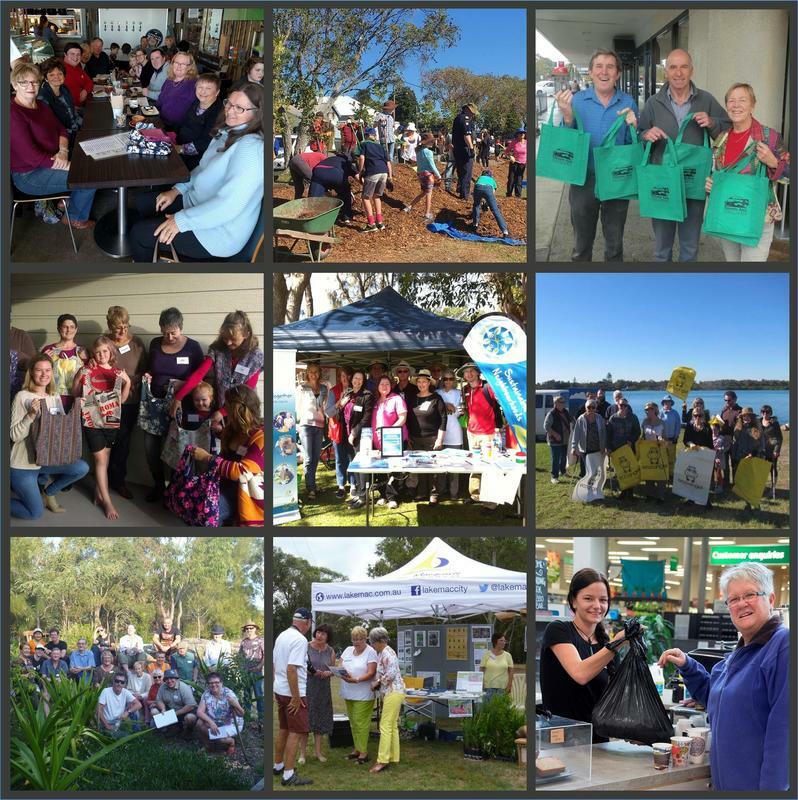 Sustainable Neighbourhoods is an initiative of Lake Macquarie City Council. We are proud to be a Very Neighbourly Organisation and supporter of Neighbour Day.